We use your Username/Email and password information that you supply for the sole purpose of allowing you to access and edit personal details we hold and access information on purchases, donations and subscriptions. This data is transferred and stored securely in our booking system until removed or archived. GiftAid - If you are a UK tax payer and your purchase is a donation, you can boost your donation by 25p for every £1 you donate. If you are a UK tax payer and are making a donation or purchasing membership, you can boost your donation/purchase by 25p for every £1 you spend. By ticking the box below you are declaring that you are a UK taxpayer and understand that if you pay less Income Tax and/or Capital Gains tax than the amount of Gift Aid claimed on all your donations in that tax year, it is your responsibility to pay any difference. This website is operated by Bite-Back Shark & Marine Conservation. 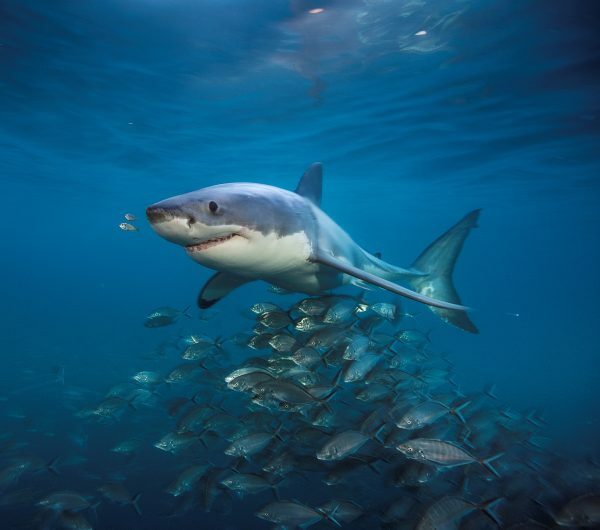 Throughout the site, the terms “we”, “us” and “our” refer to Bite-Back Shark & Marine Conservation. 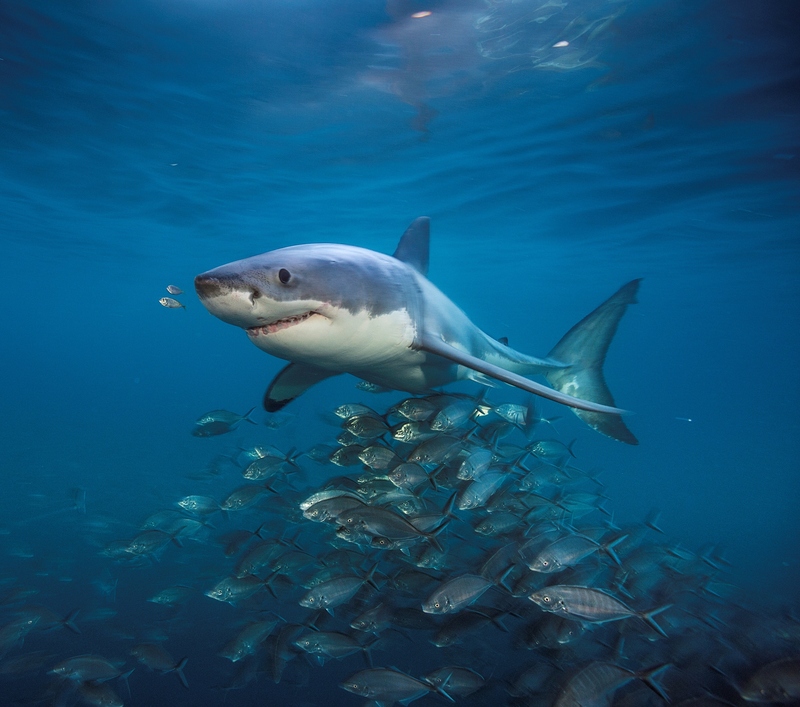 Bite-Back Shark & Marine Conservation offers this website, including all information, tools and services available from this site to you, the user, conditioned upon your acceptance of all terms, conditions, policies and notices stated here. In no case shall Bite-Back Shark & Marine Conservation, our directors, officers, employees, affiliates, agents, contractors, interns, suppliers, service providers or licensors be liable for any injury, loss, claim, or any direct, indirect, incidental, punitive, special, or consequential damages of any kind, including, without limitation lost profits, lost revenue, lost savings, loss of data, replacement costs, or any similar damages, whether based in contract, tort (including negligence), strict liability or otherwise, arising from your use of any of the service or any products procured using the service, or for any other claim related in any way to your use of the service or any product, including, but not limited to, any errors or omissions in any content, or any loss or damage of any kind incurred as a result of the use of the service or any content (or product) posted, transmitted, or otherwise made available via the service, even if advised of their possibility. Because some states or jurisdictions do not allow the exclusion or the limitation of liability for consequential or incidental damages, in such states or jurisdictions, our liability shall be limited to the maximum extent permitted by law. You agree to indemnify, defend and hold harmless Bite-Back Shark & Marine Conservation and our parent, subsidiaries, affiliates, partners, officers, directors, agents, contractors, licensors, service providers, subcontractors, suppliers, interns and employees, harmless from any claim or demand, including reasonable attorneys’ fees, made by any third-party due to or arising out of your breach of these Terms of Service or the documents they incorporate by reference, or your violation of any law or the rights of a third-party. These Terms of Service and any separate agreements whereby we provide you Services shall be governed by and construed in accordance with the laws of First Floor, 40 Piper Road, Kingston upon Thames KT1 3EX, United Kingdom. Questions about the Terms of Service should be sent to us at info@bite-back.com. We appreciate your support and promise to look after your personal data whilst in our care. The details we collect here are used for the sole purpose of processing your payment, providing you with your purchased products, providing you with a confirmation email and reclaiming GiftAid on your payments where you have indicated that we may do this. Your information is transferred and stored securely at all times.